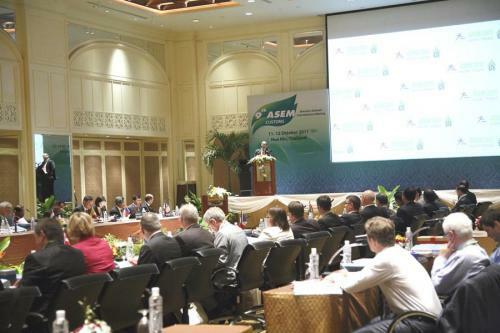 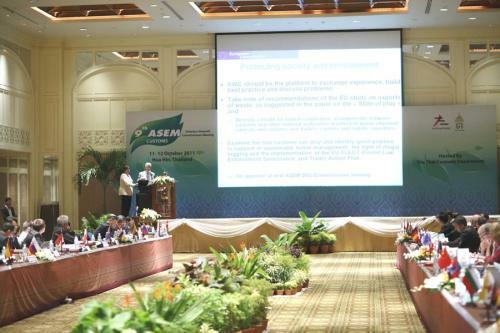 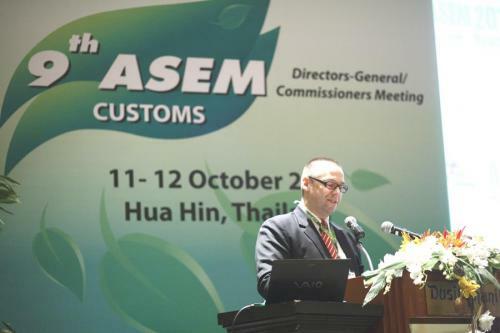 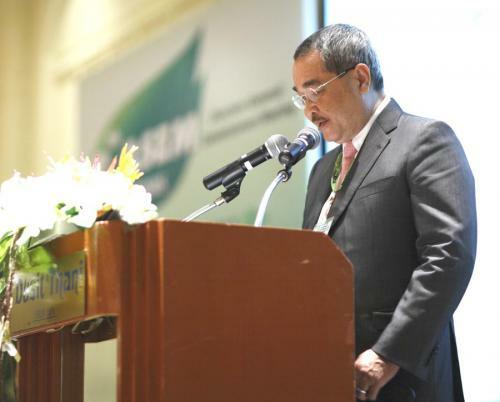 Mr. Somchai Pulsawas, the director general of the Customs Department, presided over the 9th ASEM Customs Directors-General/Commissioners Meeting on the topic of ?? 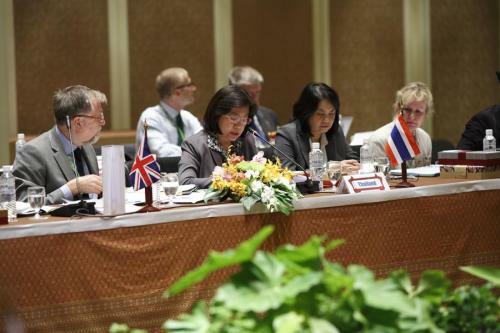 ?Hua Hin Declaration? 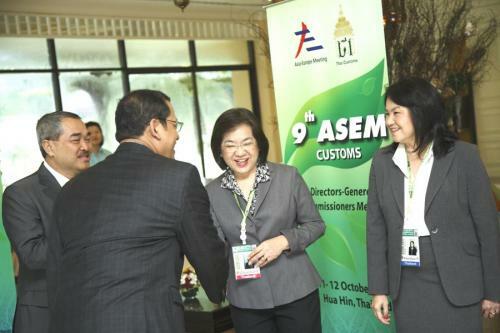 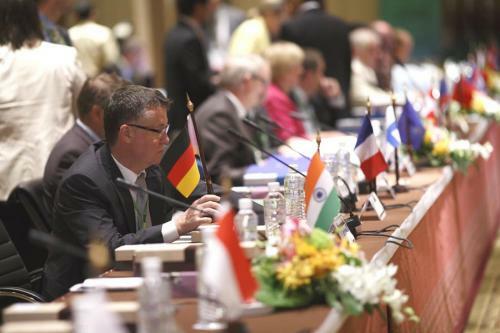 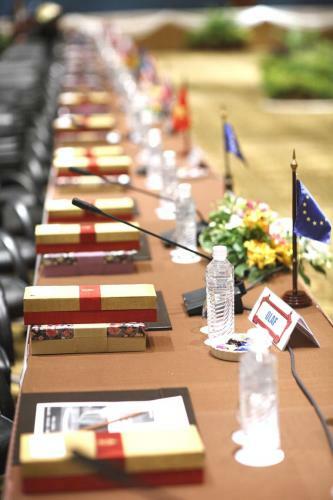 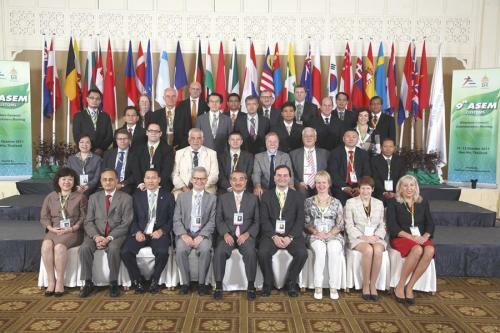 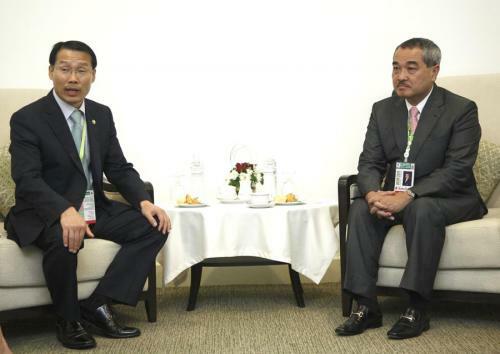 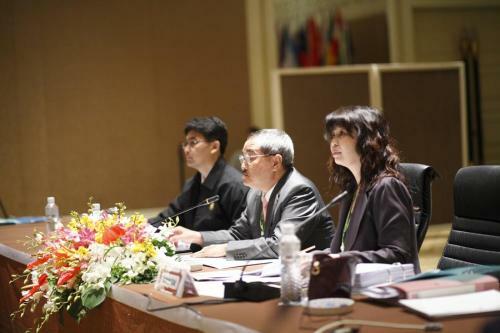 ?� aimed to assign the operation and strategy of Asia and Europe Customs, and joined the Bilateral Meeting with UK, Korea, Mongolia and New Zealand, at Dusit Thani Hotel, Hua Hin, between October 11-12 2011.